← POLL: Should Croydon Council stop the incinerator? 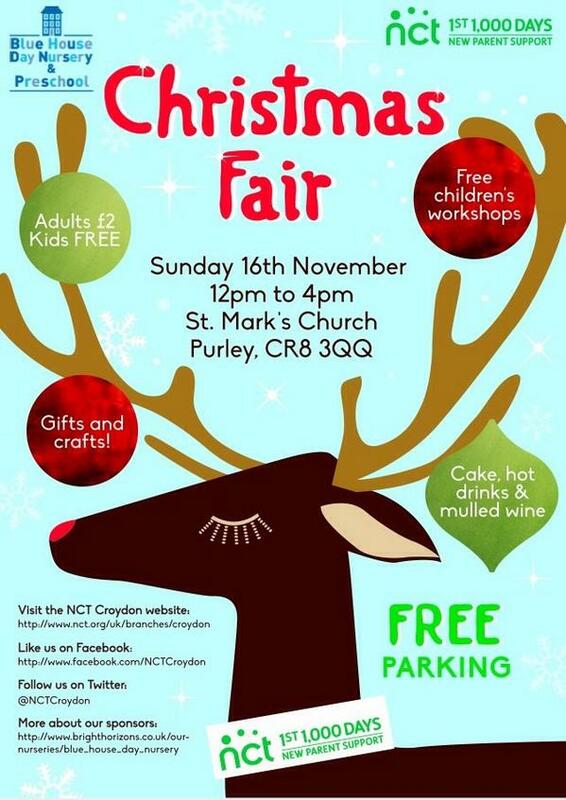 This entry was posted in Charity, Health, Purley and tagged charity, Christmas, Purley. Bookmark the permalink.